Dinosaur Valley Studios fabricated the world’s first retractable protective cover for historical resource sites. This camouflaged cover protects 68 million year old dinosaur bones. 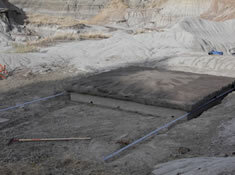 Protective acrylic cover for “in-situ” archaeological and paleontological sites. 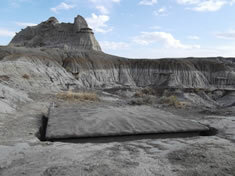 Located in Dinosaur Provincial Park, Alberta, Canada you have to visit the site to see it open! 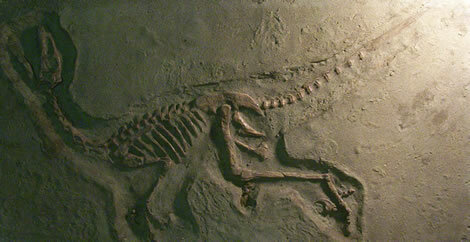 Dinosaur Valley Studios has a modern preparation and reconstruction lab in Drumheller, Alberta. 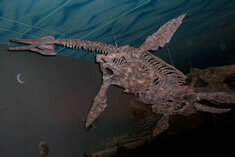 The facility is complete with the latest in tools, materials and techniques to prepare both vertebrate and invertebrate fossils.